Here are the 16 vehicles that are great in the snow and have excellent fuel efficiency, according to the Environmental Protection Agency. NEW YORK (TheStreet) - Four-wheel-drive vehicles are great at powering through snow, but can cost you at the pump. That said, there are plenty of cars, trucks and SUVs that can get you and your family safely through the wet and snowy weather that get great fuel efficiency. The U.S. Environmental Agency and the U.S. Department of Energy rate the fuel efficiency of every vehicle in America and TheStreet found the best 4-wheel-drive ones when it comes to gas mileage, to save you money at the pump while you stay safe during any weather. Take the Subaru Impreza AWD, for instance. It gets an average of 31 miles per gallon -- and it retails for under $20,000. The Nissan Rogue AWD gets an average of 28 miles per gallon and retails for $25,000 to $30,000. On the other end of the spectrum, there are 4-wheel-drive vehicles, most of them huge trucks and SUVs, that get horrible gas mileage. First, see our list of the worst gas guzzlers, ranked from highest miles per gallon to lowest, then the fuel efficient models. The massive gap between the two groups will shock you. 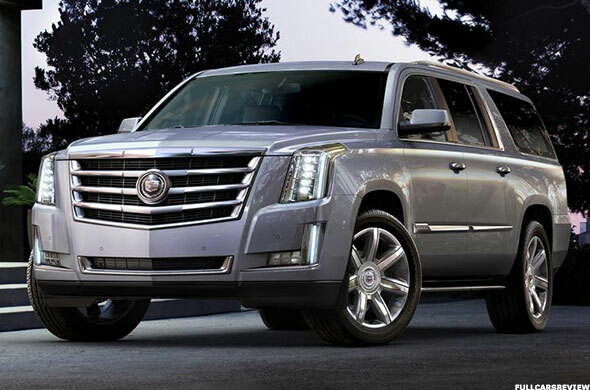 General Motors' (GM - Get Report) 2015 Cadillac Escalade 4WD has a 6.2 liter, 8-cylinder engine and gets an average of 16 miles to the gallon. It has a manufacturer's suggested retail price between $74,295 and $82,795. 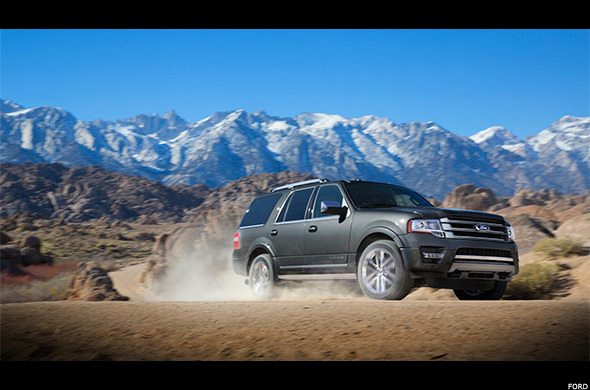 The 2015 Ford (F Expedition EL 4WD has a 3.5 liter, 6-cylinder, turbo engine and gets an average of 16 miles to the gallon. It has a manufacturer's suggested retail price between $49,025 and $63,640. 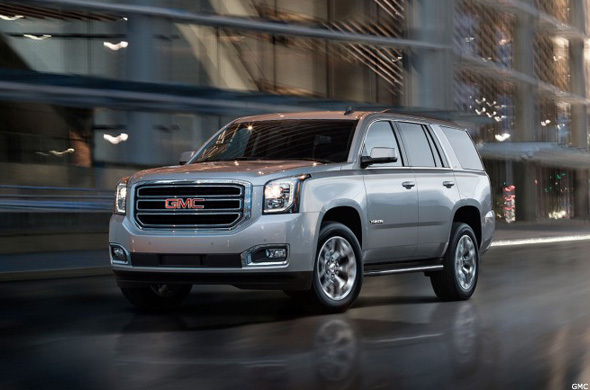 The 2015 GMC Yukon K1500 4WD has a 6.2 liter, 8-cylinder engine and gets an average of 16 miles to the gallon. It has a manufacturer's suggested retail price of $65,680. 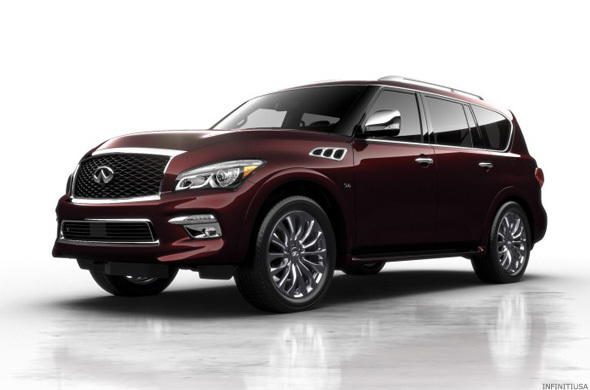 The 2015 Infiniti QX80 4WD has a 5.6 liter, 8-cylinder engine and gets an average of 16 miles to the gallon. It has a manufacturer's suggested retail price between $63,250 and $66,350. The 2015 Jeep Grand Cherokee 4WD has a 5.7 liter, 8-cylinder engine and gets an average of 16 miles to the gallon. 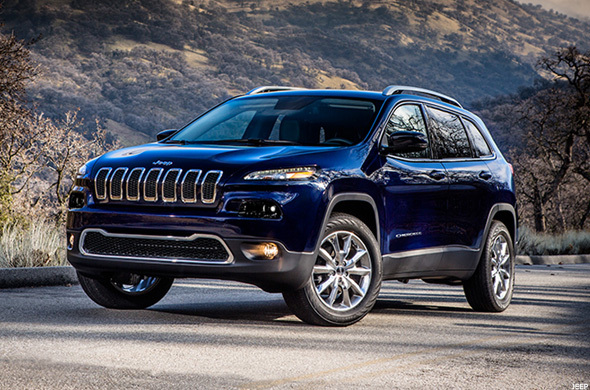 The Jeep (owned by Fiat Chrysler (FCAU ) has a manufacturer's suggested retail price between $31,595 and $51,595. The Grand Cherokee SRT8 4WD with a 6.4 liter, 8-cylinder engine gets even worse average gas mileage of just 15 miles to the gallon. It has a suggested retail price of $64,395. 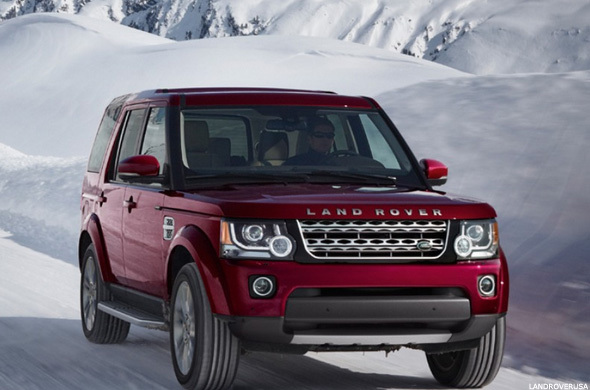 The 2015 Land Rover L4 has a 3.0 liter, 6-cylinder, supercharger engine and gets an average of 16 miles to the gallon. It has a manufacturer's suggested retail price between $50,400 and $60,600. As well Land Rover's Range Rover series also gets an average of 16 miles to the gallon. The Range Rover FFV has a manufacturer's suggested retail price between $83,495 and $137,995. 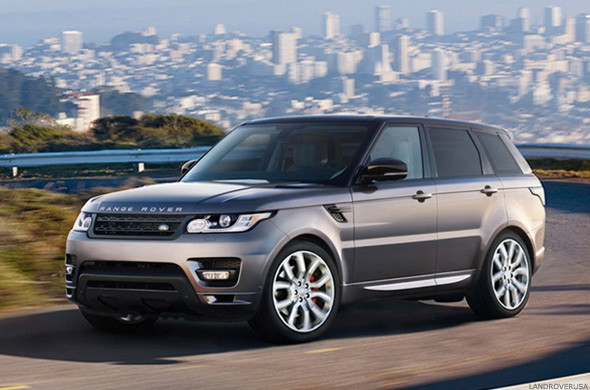 The Range Rover Sport has a suggested retail price between $63,350 and $92,495. 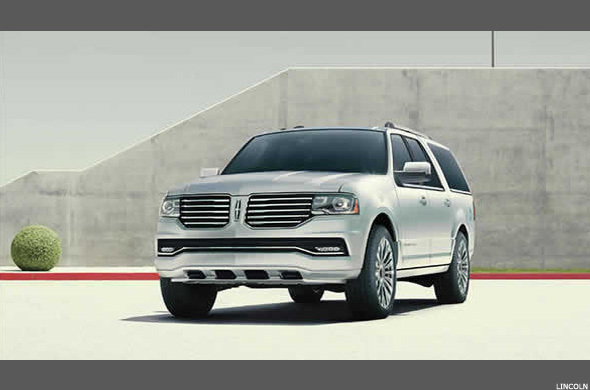 Ford's 2015 Lincoln Navigator L 4WD has a 3.5 liter, 6-cylinder, turbo engine and gets an average of 16 miles to the gallon. It has a manufacturer's suggested retail price of $67,220. 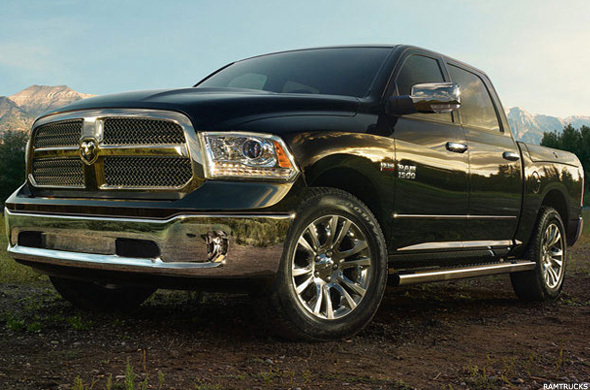 The 2015 Ram 1500 4WD has a 5.7 liter, 8-cylinder engine and gets an average of 15 miles to the gallon. The 2015 Ram 1500 has a base price of $34,185. The 2015 Toyota (TM - Get Report) Tundra 4WD has a 5.7 liter, 8-cylinder engine and gets an average of 15 miles to the gallon. 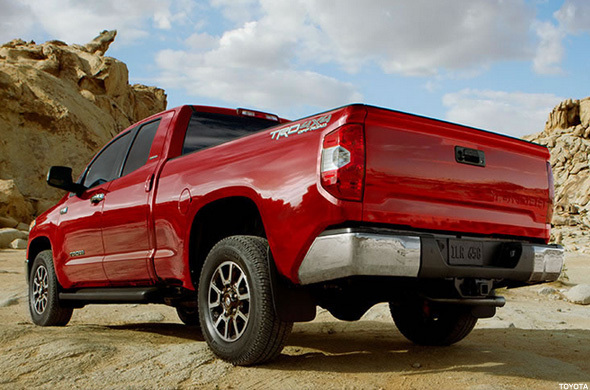 The 2015 Tundra has a base price of $29,020. 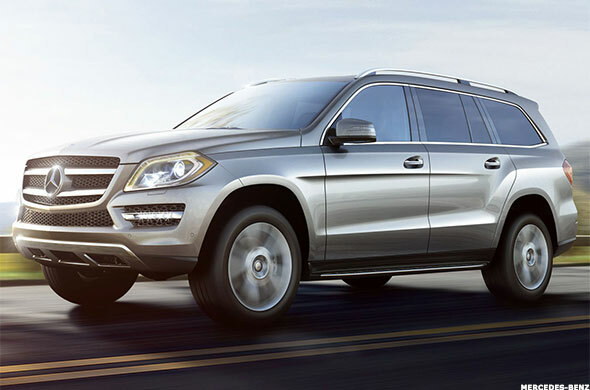 The 2015 Mercedes-Benz GL550 has a 4.7 liter, 8-cylinder, turbo engine and gets an average of 15 miles to the gallon. It has a manufacturer's suggested retail price of $89,950. The Mercedes-Benz ML63 AMG with a 5.5 liter, 8-cylinder, turbo also gets an average of 15 miles to the gallon. It has a base price of $98,480. 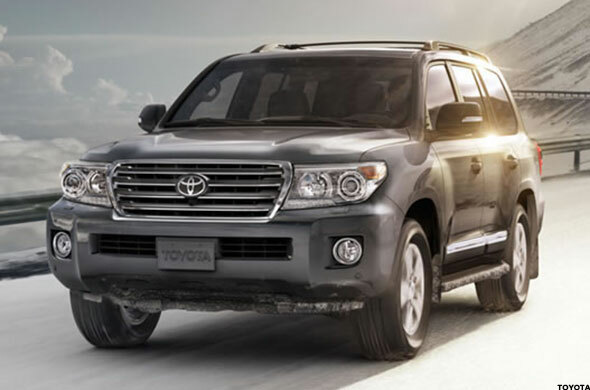 The 2015 Toyota Land Cruiser Wagon 4WD has a 5.7 liter, 8-cylinder engine and gets an average of 15 miles to the gallon. It has a manufacturer's suggested retail price of $79,905. 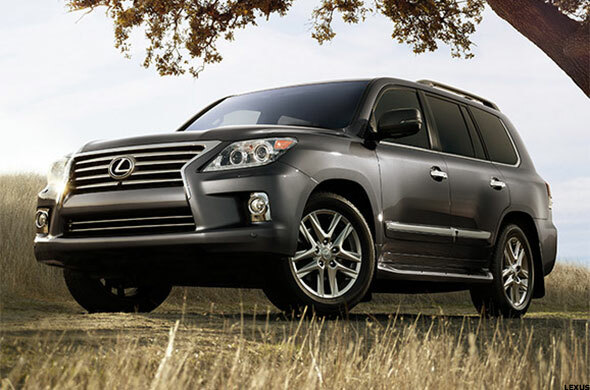 The 2015 Lexus LX 570 has a 5.7 liter, 8-cylinder engine and gets an average of 14 miles to the gallon. It has a manufacturer's suggested retail price of $89,215. The 2015 Mercedes-Benz GL63 AMG has a 5.5 liter, 8-cylinder, turbo engine and gets an average of 14 miles to the gallon. It has a manufacturer's suggested retail price of $131,750. 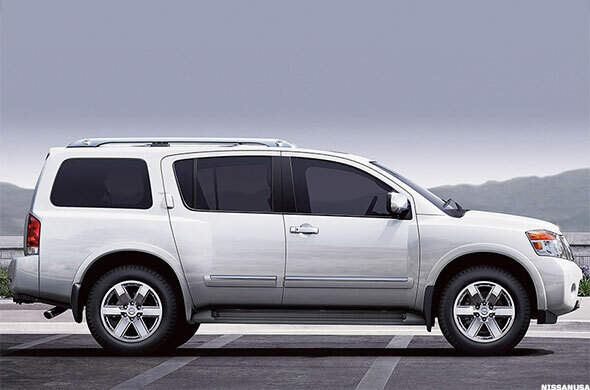 The 2015 Nissan (NSANY Armada 4WD has a 5.6 liter, 8-cylinder engine and gets an average of 14 miles to the gallon. It has a manufacturer's suggested retail price of $53,855. 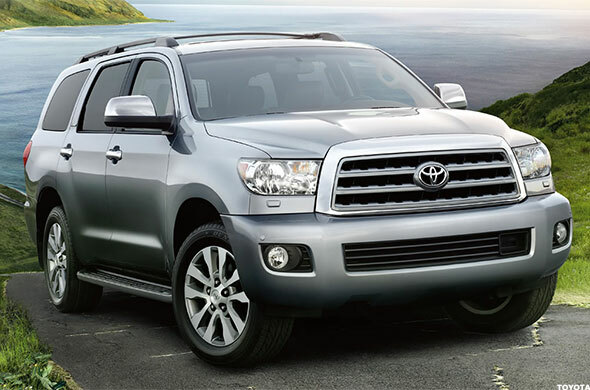 The 2015 Toyota Sequoia 4WD has a 5.7 liter, 8-cylinder engine and gets an average of 14 miles to the gallon. It has a manufacturer's suggested retail price between $47,620 and $64,320. 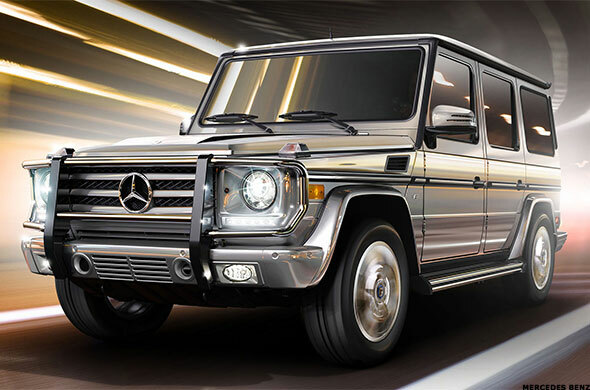 The 2015 Mercedes-Benz G550 has a 5.5 liter, 8-cylinder engine and the G63 AMG each get an average of 13 miles to the gallon. The truck has a base price of $115,400. General Motors' (GM - Get Report) 2015 Chevrolet Trax AWD has a 1.4 liter, 4-cylinder turbo engine and gets an average of 27 miles to the gallon. 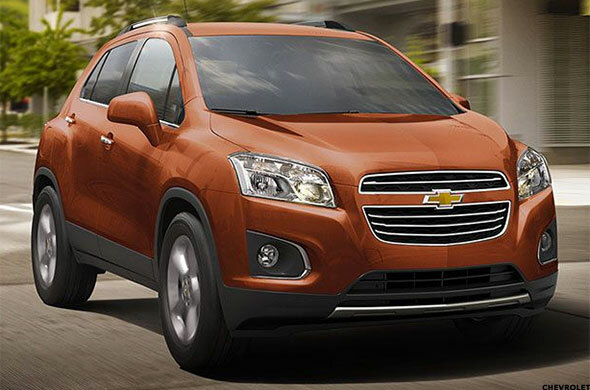 The 2015 Trax has a manufacturer's suggested retail price of $20,995. 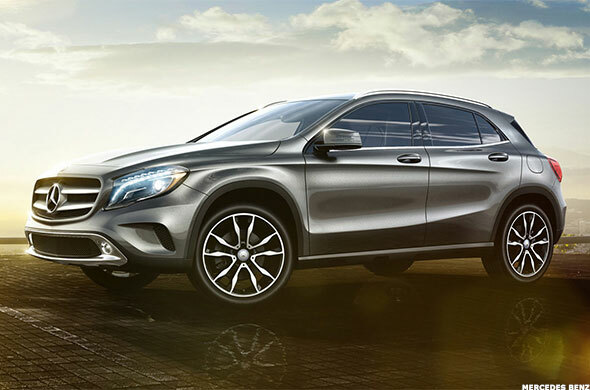 The 2015 Mercedes-Benz GLA250 4matic has a 2.0 liter, 4-cylinder turbo engine and gets an average of 27 miles to the gallon. 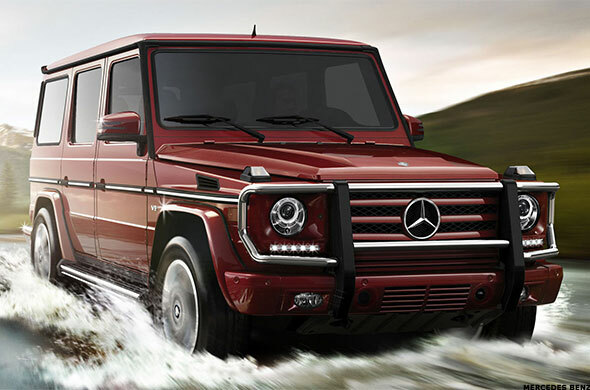 The 2015 Mercedes has a manufacturer's suggested retail price of $33,300. The 2015 Mitsubishi Outlander Sport 4WD has a 2.0 liter, 4-cylinder, automatic engine and gets an average of 27 miles to the gallon. 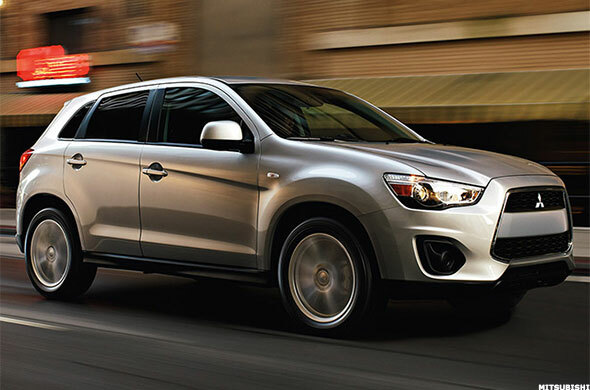 The 2015 Outlander Sport has a manufacturer's suggested retail price between $22,195 and $24,195. The 2015 Subaru (Fuji Heavy Industries (FUJHY ) Forester AWD has a 2.5 liter, 4-cylinder engine and gets an average of 27 miles to the gallon. 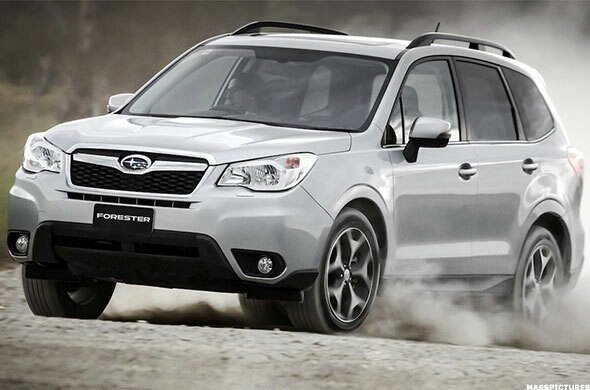 The 2015 Forester has a manufacturer's suggested retail price between $22,195 and $33,095. 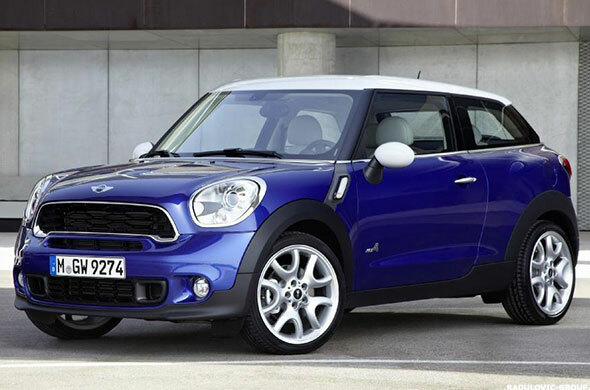 The 2015 Mini Cooper S Paceman All4 has a 1.6 liter, 4-cylinder, turbo engine and gets an average of 27 miles to the gallon. The Paceman Cooper S has a base price of $28,600. The 2015 Infiniti Q50s Hybrid AWD has a 3.5 liter, 6-cylinder engine and gets an average of 28 miles to the gallon. Even better the Infiniti Q50 Hybrid AWD gets 30 miles to the gallon. 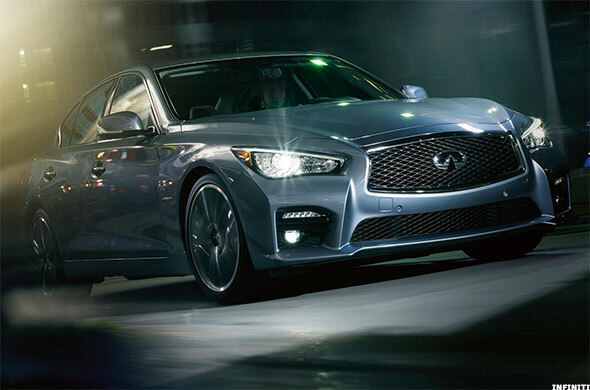 The 2015 Q50 has a manufacturer's suggested retail price between $44,300 and $48,500. 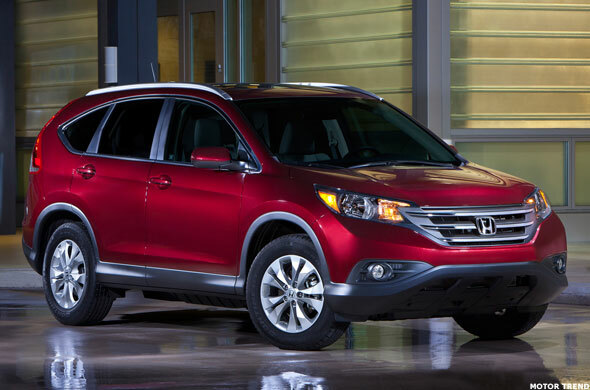 The 2015 Honda (HMC - Get Report) CR-V 4WD has a 2.4 liter, 4-cylinder engine and gets an average of 28 miles to the gallon. The 2015 Honda CR-V has a manufacturer's suggested retail price of $23,320. 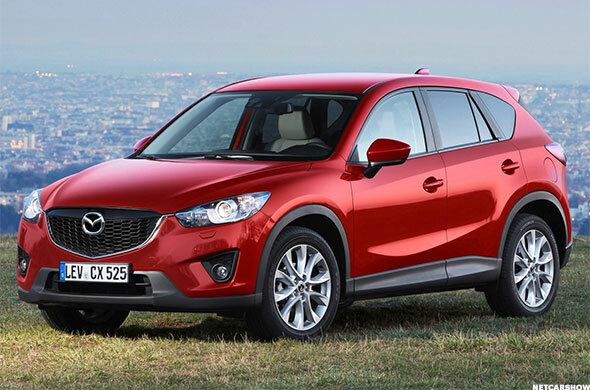 The 2015 Mazda (MZDAD CX-5 4WD has a 2.0 liter, 4-cylinder engine and gets an average of 28 miles to the gallon. The 2015 Mazda CX-5 has a manufacturer's suggested retail price between $24,195 and $29,220. 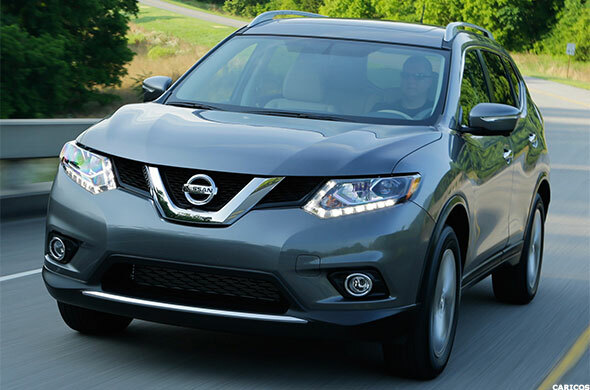 The 2015 Nissan (NSANY Rogue AWD has a 2.5 liter, 4-cylinder engine and gets an average of 28 miles to the gallon. The 2015 Nissan Rogue has a manufacturer's suggested retail price between $24,140 and $29,630. 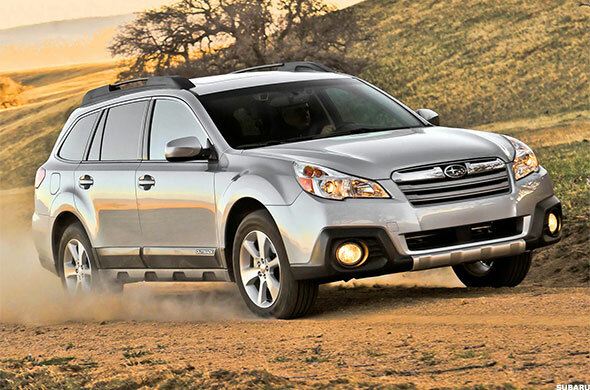 The 2015 Subaru Outback AWD has a 2.5 liter, 4-cylinder engine and gets an average of 28 miles to the gallon. 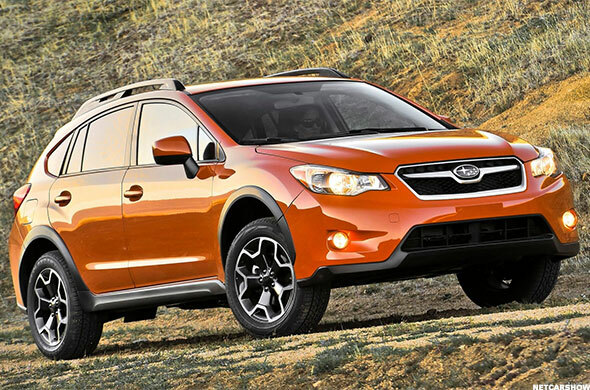 The 2015 Outback has a manufacturer's suggested retail price between $24,895 and $32,995. The 2015 Toyota (TM - Get Report) Highlander Hybrid 4WD has a 3.5 liter, 6-cylinder engine and gets an average of 28 miles to the gallon. 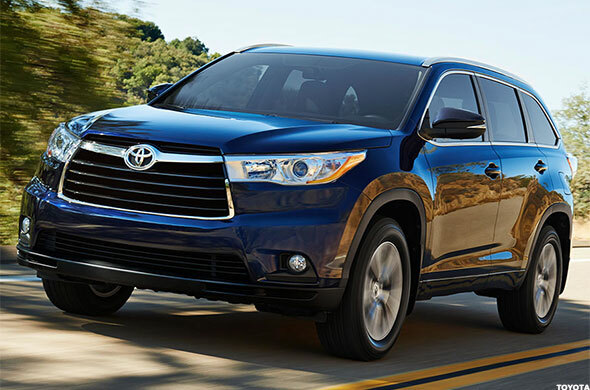 The 2015 Highlander has a manufacturer's suggested retail price of $47,500. 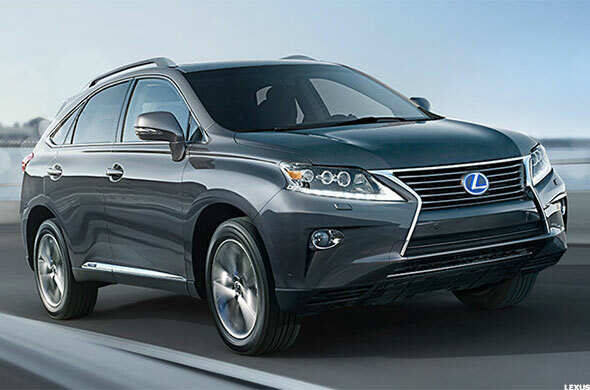 The 2015 Lexus RX 450h AWD has a 3.5 liter, 6-cylinder engine and gets an average of 29 miles to the gallon. The 2015 Lexus has a manufacturer's suggested retail price of $49,020. 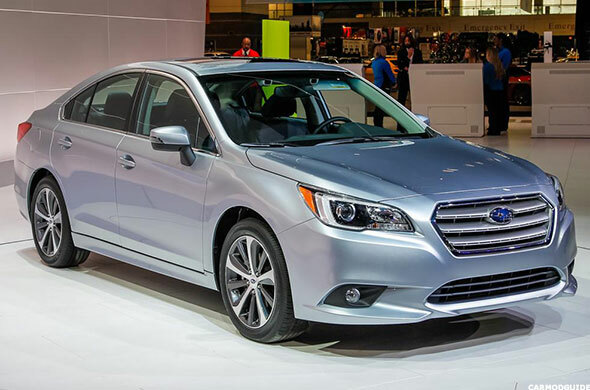 The 2015 Subaru Legacy AWD has a 2.5 liter, 4-cylinder engine and gets an average of 30 miles to the gallon. The 2015 Legacy has a manufacturer's suggested retail price between $21,695 and $29,595. 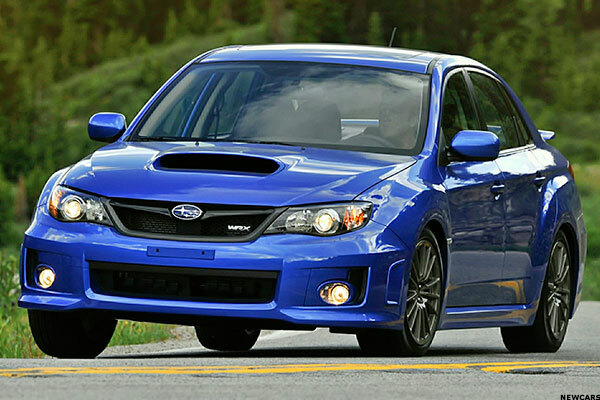 The 2015 Subaru Impreza AWD has a 2.0 liter, 4-cylinder engine and gets an average of 31 miles to the gallon. The 2015 Impreza has a base price of $18,990. 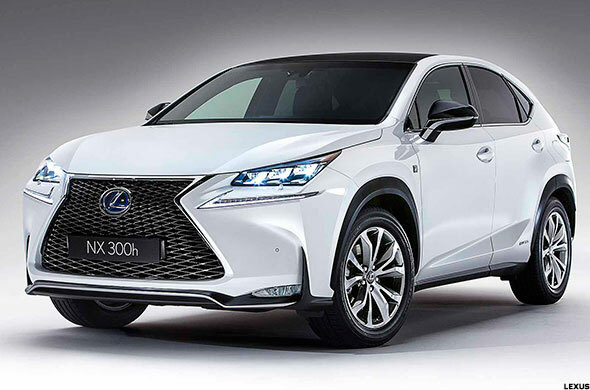 The 2015 Lexus NX300h AWD has a 2.5 liter, 4-cylinder engine and gets an average of 32 miles to the gallon. The Lexus has a base price of $42,235. -Written by Laurie Kulikowski in New York.